All of the above problems can mean huge problems for your Iowa home. 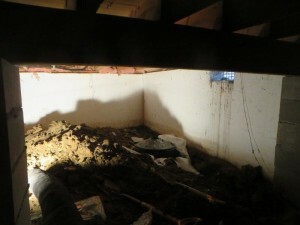 It is important to inspect your crawl space frequently, or better yet, count on the team at Iowa Home Restoration & Repair, LLC to inspect your crawl space. 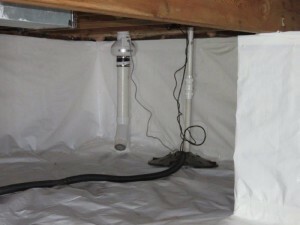 The best fix for a wet, humid crawl space is to encapsulate the space. We can cover the ground and walls of the crawl space with a heavy vapor barrier to prevent any moisture from coming in through the ground or concrete/block walls. All supports and pipes will be sealed as well. This allows you the control of the environment in your home. No more moisture, no more humidity. An encapsulated space allows you to use your home to the full potential. You will be able to use your crawl space for storage, and also keep the air in your home healthy and odor free. 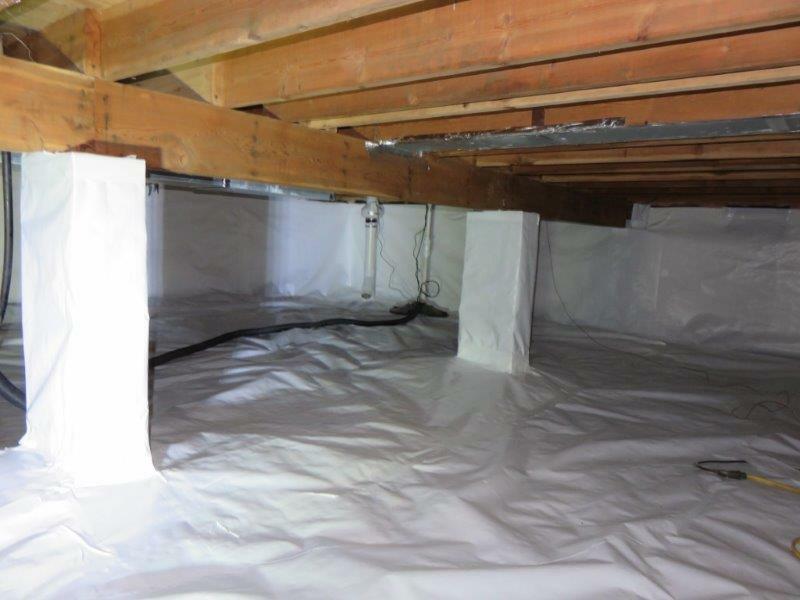 For more information on crawl space encapsulation or vapor barriers for your Iowa home, call Iowa Home Restoration & Repair, LLC today. 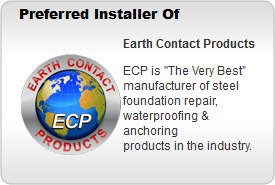 We know crawl space repair and can provide the right solution for your home. We serve the following counties in Iowa: Boone, Story, Marshall, Dallas, Polk, Jasper, Madison, Warren, and Marion counties, including Ankeny, Ames, Carroll, Des Moines, Iowa and the surrounding area.